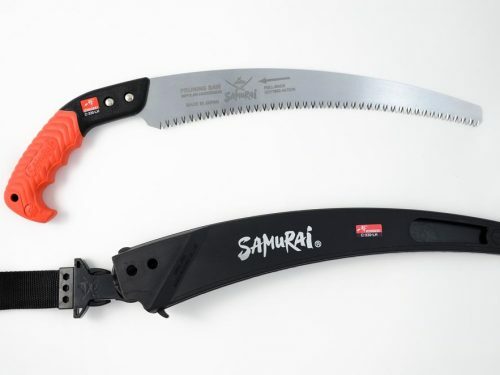 Can be used with all our saws. 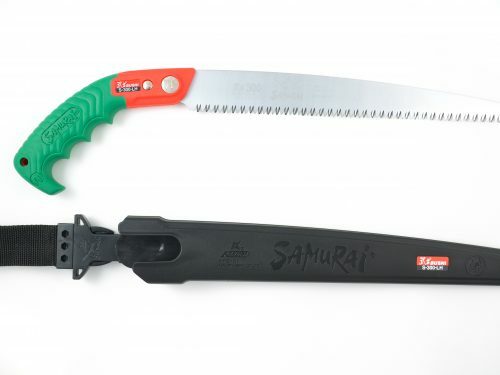 Unique leg strap which makes your pruning saw more easily accessible as it is worn on the leg, not the harness. For both right and left handed users. 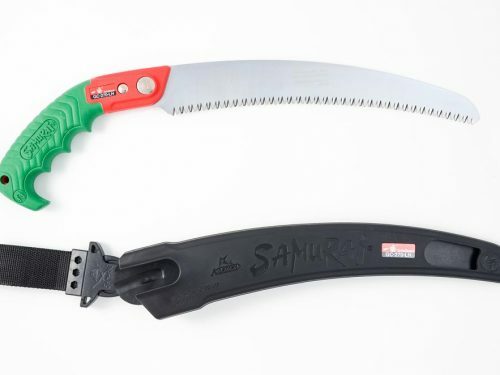 A great accessory for any of our saws. 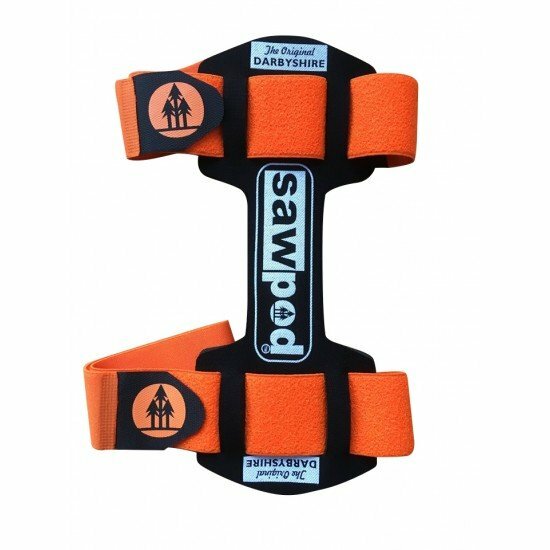 The saw pod makes a great alternative to hanging your saw form your belt or harness.